The scouting program begins with Cub Scouts. Boys can start in the first grade as Tigers and progress through the ranks of Cub Scouting with each subsequent year. Fourth and fifth grade boys become part of the Webelos Cub Scout program that allows them to prepare for Boy Scouts. 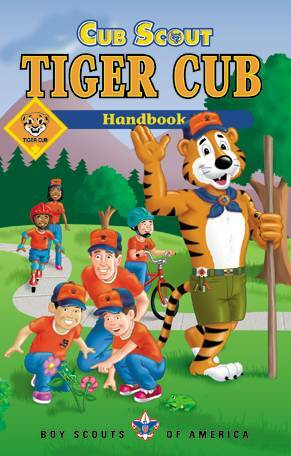 Boys do not have to enter the scouting program as Tigers, though. 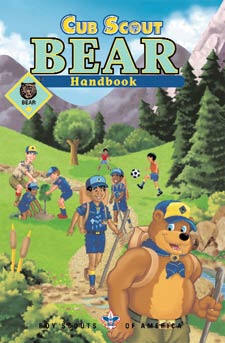 At any age, a boy may enter scouting in his respective rank and begin the program at that level. Regardless of when a boy enters Cub Scouts, the first badge they must earn before any others is their Bobcat. In order to earn the Bobcat, they must know the Cub Scout Salute, Cub Scout Handshake, Cub Scout Promise, Law of the Pack, and Cub Scout Motto. Once a scout earns His Bobcat Badge, he must wear it upside down until he does a good deed. Tiger Cubs is an exciting introduction to the scouting program for first grade boys (or 7 years old) excited to get going! Tiger Cubs do stuff - lots of stuff - with their adult partners. This program is intended to open up the world to inquisitive minds along with the caring guidance of adults. The first steps along the Boy Scout Trail are laid here and every rank advancement through the scouting program builds on the basic categories of activity done as tigers. 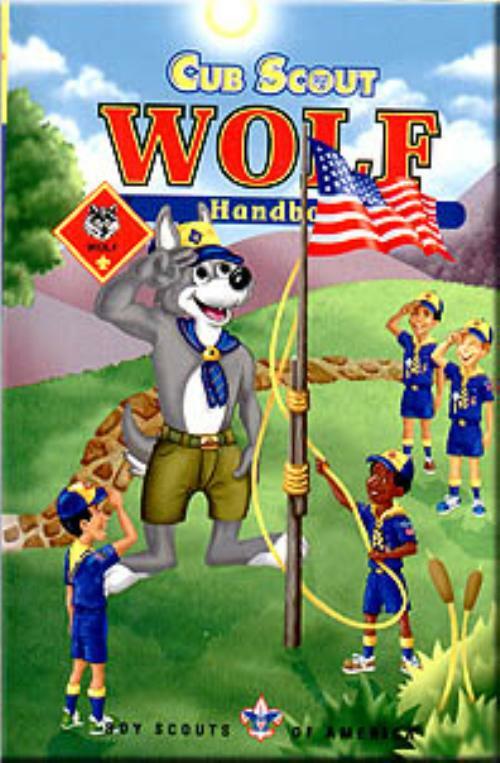 If a Cub Scout has completed the first grade (or is 8 years old) and has earned the Bobcat Badge, he may start earning the Wolf rank. This part of the boy scout trail is intended to take one school year, preparing the scout to begin earning his Bear rank after he completes second grade. If a Cub Scout has completed the second grade (or is 9 years old) and has earned the Bobcat Badge, he may start earning the Bear rank. 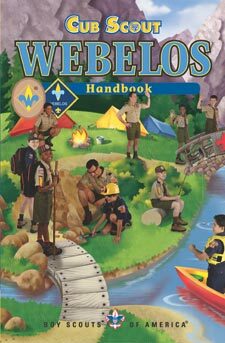 This part of the boy scout trail is intended to take one school year, preparing the scout to begin earning his Webelos rank after he completes third grade.